It’s easy to take some things in your home for granted. After all, there are so many parts, pieces, components and systems, that you hardly notice much of them as long as they’re all working well. However, when things start to go wrong, you pay attention and realize how important they are. Take your insulation for example. This seemingly simple addition to your home keeps you warm, fends off draftiness and can keep your heating and cooling bills down. 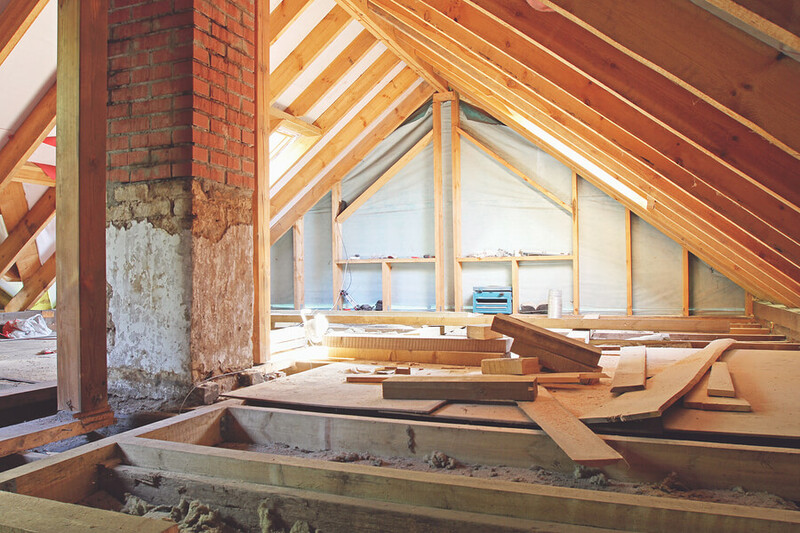 When you think it’s time for insulation replacement in your home, it’s critical to make the right choices and avoid common mistakes. Technically, you don’t necessarily need insulation in your home. After all, older homes seldom have any at all. However, if you want to be comfortable and avoid high utility costs, it’s essential to have good insulation and to replace it when it goes bad. Check in various areas of your home such as by windows and outlets, as well as by chimneys and duct work, to see whether you feel drafts. If you do, you’re losing valuable heat and throwing money away too. You need insulation or insulation replacement in these cases. There are various types of insulation you can choose. The best types for your home typically consist of cellulose, mineral or glass fibers. 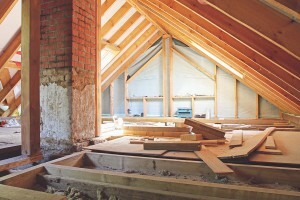 This type of insulation is usually an easy addition to your home and won’t cause a problem with your existing features. It’s a fine balance to choose the right amount when you’re looking to do an insulation replacement. If you don’t get enough insulation, you won’t enjoy the full comforts you deserve, and heat will continue to escape. Focus on the roof, as most warm air will first leave through this area of the home. High-quality insulation will help keep you cozy when it’s cold outside. Choose the right kind and right amount, and you should be just fine.